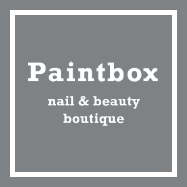 Paintbox have in salon 2 of the new Gelish colours from the new Selfie range. We have available "All about the pout" and "Me myself-ie and I"
The most popluar colour so far amongst our clients is currently the "All about the pout" and even Gelish are running out! !